This is just an extraordinary happening that you can't miss, even if you would want to. 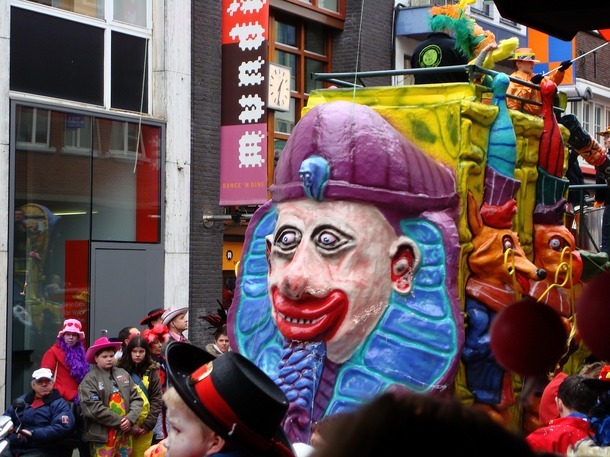 Carnaval has a long history and the people in Eindhoven are also celebrating it enthusiastically. It's all about dressing up in a (silly) costume, partying to a funny kind of (often Dutch) music and having (lots of) drinks. If you'ld like to see the best of it; start with watching the Parade on Saturday. Just follow the crowds and have a great time!